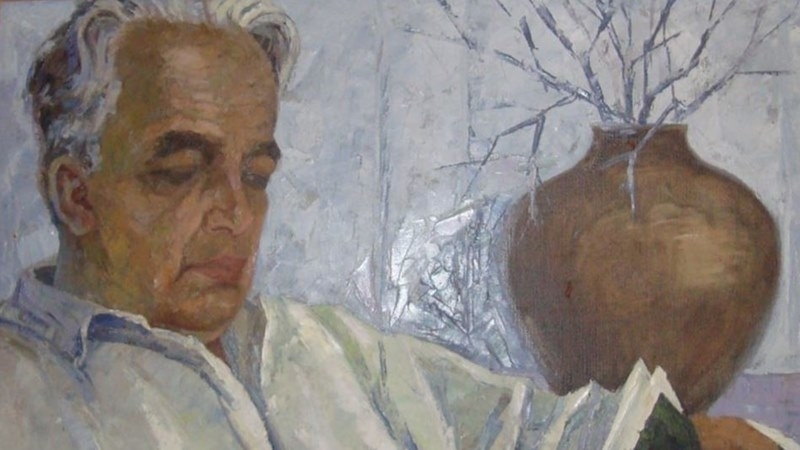 One of his most famous works is the poem "Kozyash Divar"
June 22 marked the 110th anniversary of the birth of the Crimean Tatar poet, translator, literary critic and publicist Eşref Şemi-zade. He began to write in his youth, his poems were appreciated by such representatives of the literary elite as Abdulla Lâtif-zade and orientalist Agatangel Krymsky. In 1937, the poet's family was accused of bourgeois nationalism and deported to Irkutsk, but later released because of a lack of evidence. Şemi-zade returned to the Crimea on May 17, 1944 - the day before the forced deportation of the Crimean Tatars. He was deported to Uzbekistan. The Crimean Tatar poet was arrested for the second time and sentenced to 25 years in prison. He was released in 1954, after which he lived for another 24 years. One of the most famous works of the poet was the poem "Kozysh Divar". Şemi-zade called to give all the strength to the revival of the national spirit of the Crimean Tatar people. Şemi-zade died in 1978 in Moscow. In 2013, at the age of 100 years, the wife of Eşref Şemi-zade Saide Ali-kyzy Bodaninskaya died. Saida Bodaninskaya was born in 1912. Her father, Ali-effendi Bodaninsky was one of the leaders of the Crimean Tatar national-democratic revolution of 1917, and her mother was Anife-hanym - one of four women members of the First Qurultay of the Crimean Tatar people, convened in November 1917. In 1931, she met and married Eşref Şemi-zade in Moscow.